One way hop on, hop off travel between Sydney and Brisbane on Australia’s largest coach network. 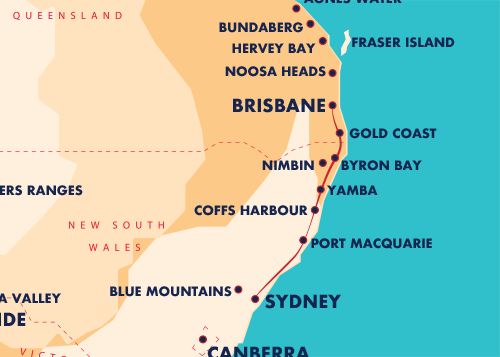 The distance may look small on a map but in actual fact there’s 1000 kilometres (621 miles) between Sydney and Brisbane – that’s a lot of ground to cover! 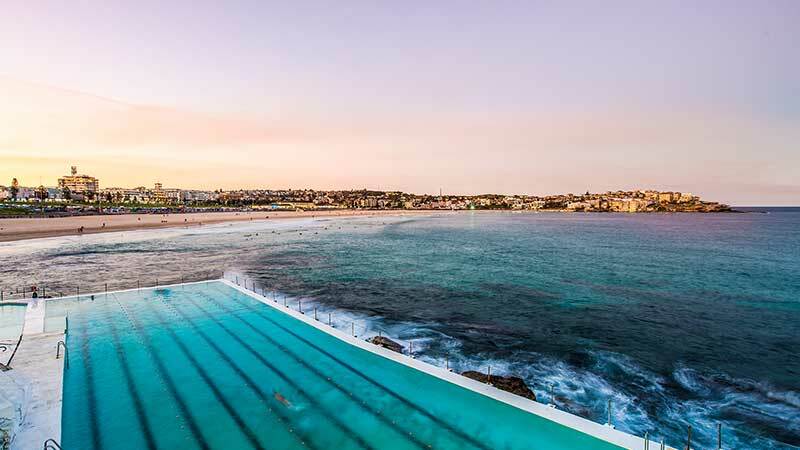 Lucky this Pass offers the flexibility to travel 90 days along the New South Wales coastline and delight in a unique range of activities like, snorkelling and diving in Marine Parks whilst soaking up the local vibes. Simply hop on and off any of our Coaches along the way and if you need more time, just purchase a three month extension at any time during your trip. Once purchased, simply create your own personal My Greyhound account. From there you’ll have 24/7 access to book your seat on any one of our coaches in real-time. And if you need a little longer time to explore, you can purchase a 90-day upgrade through your online account - at any time during travel.